At Koch Aesthetic Dentistry in Birmingham, we perform the most thorough dental cleanings possible. 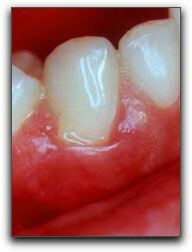 Gum disease can be reversed in its early stages. To schedule a deep cleaning, call 205-933-0323. We are located at 2311 Highland Avenue, Suite 323, in Birmingham, Alabama. In addition to providing comprehensive dental cleanings, we create mega-watt smiles for cosmetic dentistry clients. See https://www.kochaesthetics.com for more information about our state-of-the-art dental practice. Are You Ready to Smile Again, Birmingham?